Liberty barber shop is located in Camden County Georgia in the city of St. Mary’s Georgia. Our mission at Liberty is to bring back the true barber shop expierence. 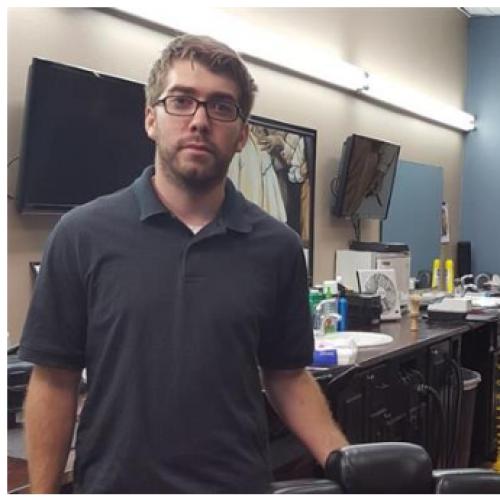 We offer haircuts for men and boys, as well as hot towel shaves. 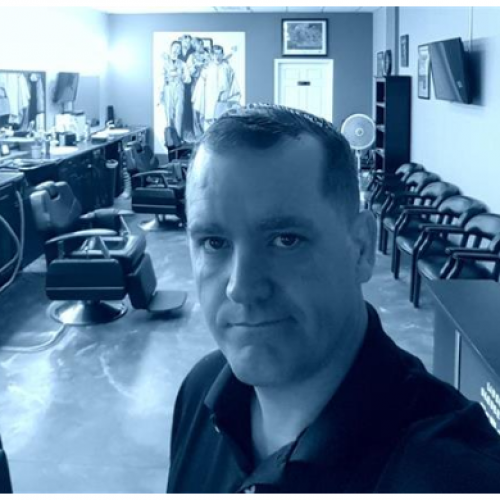 Liberty barber shop brings old-fashioned barbering services to St. Marys Georgia. 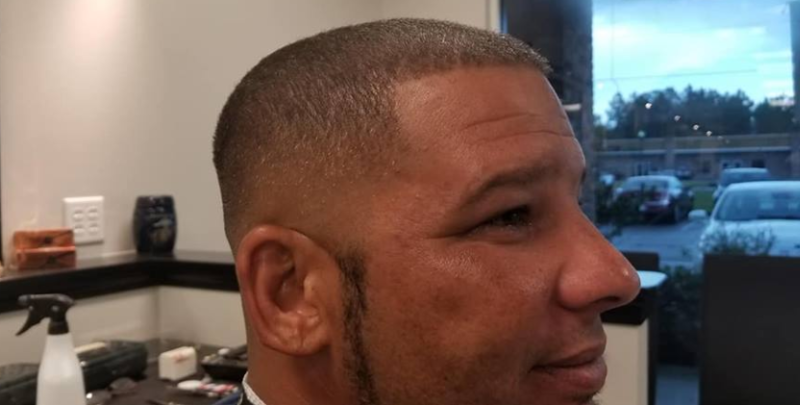 We offer regular cuts, fades and hot towel shaves. 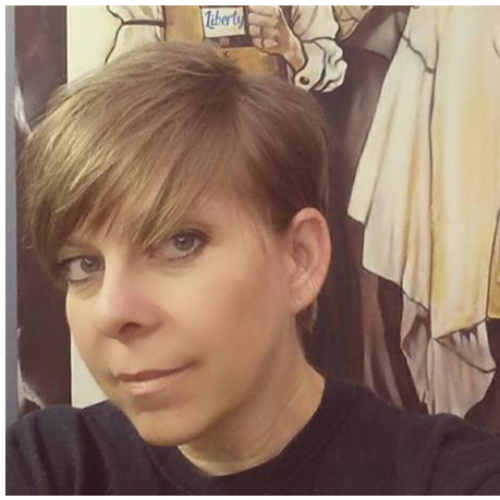 Liberty Barber Shop welcomes you, no appointment needed. 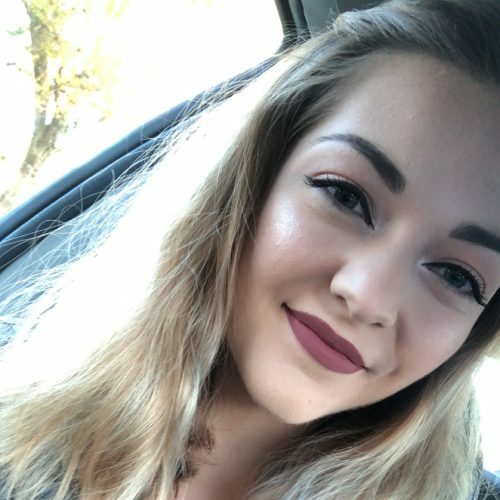 Come isn for a great professional haircut! We are open Thursday, Friday, Saturday and Sunday. See you in the barber chair! 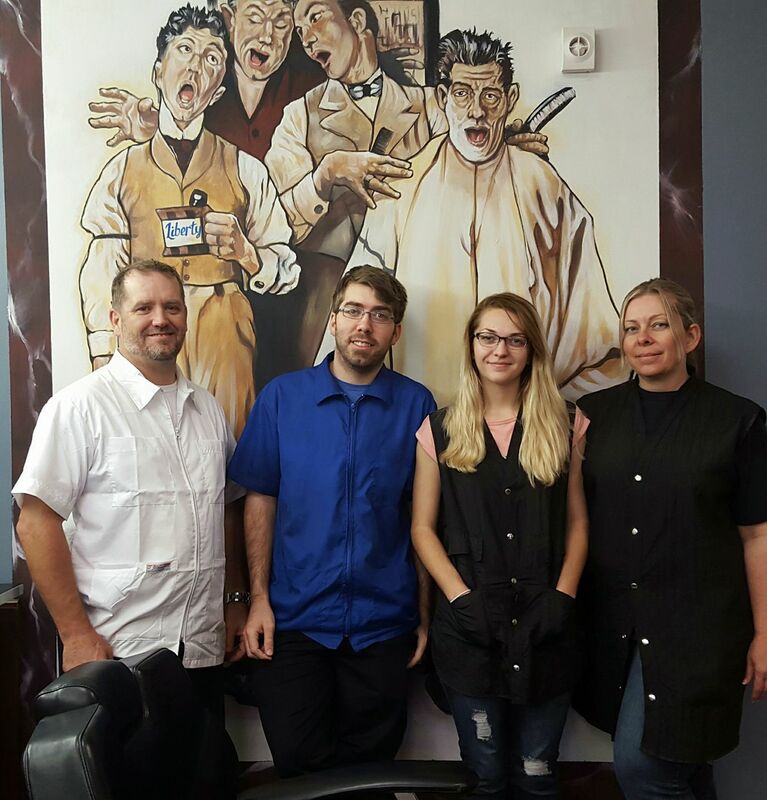 We are a family (plus one) barber shop and we treat our customers like family! If you are interested in joining our team please contact Jenn. Sit back, relax and encounter a true old fashioned barber shop expierence! 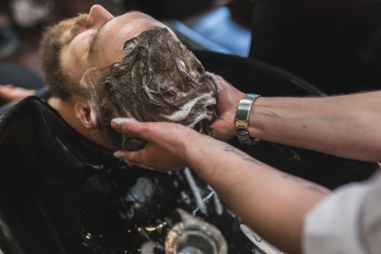 Our standard men’s haircut comes with a clean neck shave and a steamed hot towel. If you need a shampoo we can take care of that too! Make sure to ask about our weekly special. 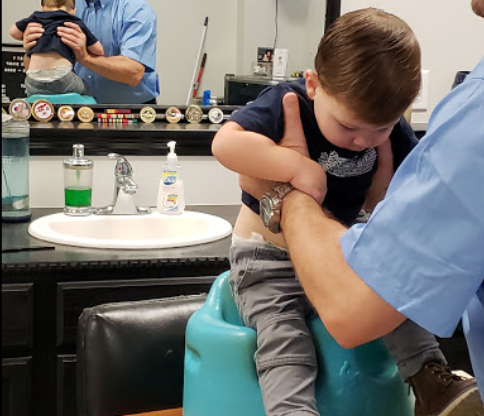 We understand not every child enjoys getting a haircut, but we aim to provide a safe and great experience for your little one and your big boy. You can always come to Liberty when your child needs a haircut. A few things we specialize in! Our signature Liberty Steam Shave is a complete man spa! Close your eyes, relax and experience a classic warm-lather straight- razor shave. Our shaves takes about 45 min from beginning to end which will leave you in a state of bliss. 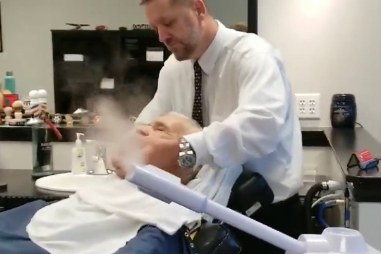 There is nothing like an old fashioned shave from a real Master Barber. This service requires an appointment. Need a help with your manscape? 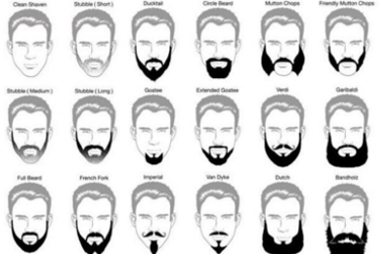 We will help keep your beard, stache, goatee and chops looking sharp. From your Five O’Clock shadow to your Gandolf, were here to sharpen those lines and trim what you need . A good shampoo not only cleans the hair it also stimulates the scalp. Come in and enjoy a relaxing shampoo and if you like we will wrap your face in a steamed hot towel for the ultimate relaxing experience. “The barbers are wonderful. They listen to what you want and they do an amazing job. My husband and son got their hair cut there and they love it. Thank you guys for doing such a great job. And your customer service skills..